3121 Highland Ave S #102, Birmingham, AL.| MLS# 813251 | Richard Jacks UABLIVING.com 205-910-2297 | Birmingham AL Real Estate | Contact us to request more information about our Homes for Sale in the Birmingham AL area. 3121 Highland Avenue South, Unit 102 has it all... historic charm, modern amenities and the perfect location. This unit is the best in this complex as it is ground floor and faces Highland Ave. and Independent Presbyterian Church. The unit was completely renovated in 2007 and has LARGE rooms: Sunroom, living room, dining room, kitchen, 2 bedrooms and 2 bathrooms. The master bathroom has a tub and separate shower and is HUGE for a historic property. Hardwood floors throughout, double pane windows, low monthly HOA fee ($395 per month), stainless steel appliances, washer/dryer (remains), crown molding and much more. Unassigned parking in the rear or park on the street and enter the front or rear of the building to enter into your new home. 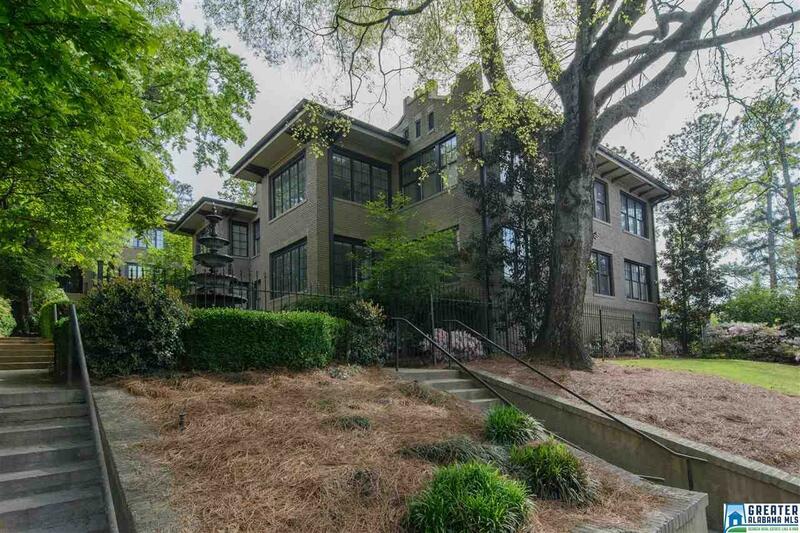 Imagine living on Highland Avenue and enjoying the benefits of this neighborhood... walk to dinner, to coffee, to the theatre or have a five minute commute to downtown Birmingham/UAB, etc. Do not miss this wonderful condominium, it will not last long! Driving Directions: Across From Independent Presbyterian Church On Highland Ave S.